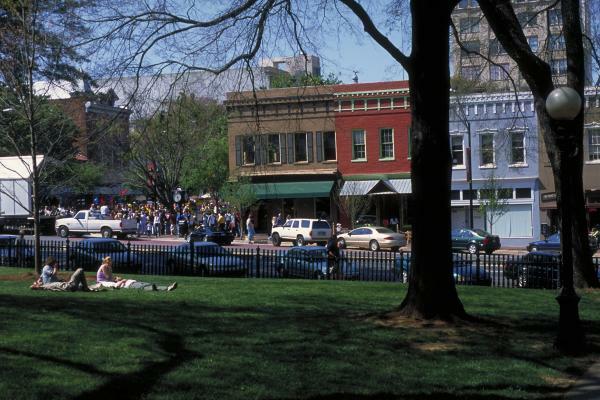 Become an Athens, GA expert and explore our city while playing the newest gaming-craze. Since the game was released on July 6th, Pokémon Go has become the most-downloaded mobile game in U.S. history! This mobile app lets you lure, catch, and battle Pokémon in real-life locations using augmented reality technology on your phone. Want to become the next Poké Master? 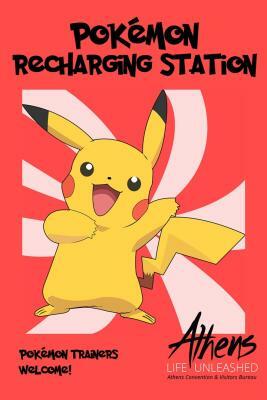 There are plenty of opportunities to fill your pokédex all around Athens! Check out these top-spots to catch &apos;em all! Several downtown Athens landmarks and attractions are crawling with Pokémon! There are even a few Poké Stops where you can collect items. We suggest stopping at The Classic Center where you can battle Pokémon at one of the Athens&apos; Poké Gyms. An added bonus is that the Athens Convention and Visitors Bureau, located inside The Classic Center&apos;s historic firehall, has added a charging station to make sure your phone battery is full and you can play all day! UGA&apos;s North Campus is also a booming hot spot to catch Pokémon. Make sure to look out for historical plaque markers and buildings, because those tend to be Poké Stops. Not only will you be adding to your pokédex, but you will also get to explore the beautiful sights of the University&apos;s campus! Helpful Hint: Stop by the Founder&apos;s Garden! 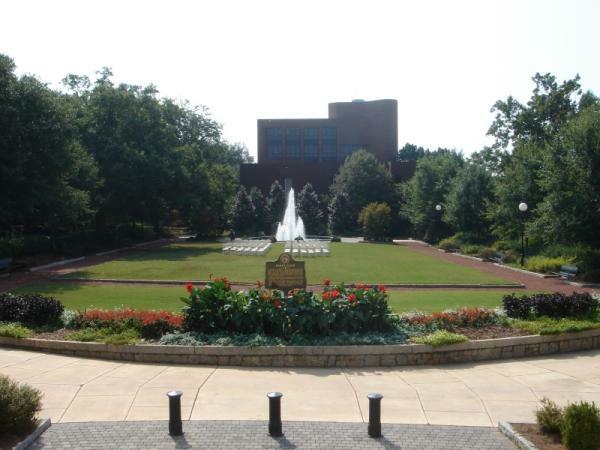 Within UGA&apos;s North Campus, Herty Field is the perfect place to catch Pokémon! Not only are you likely to find more Poké-prey, but you are likely to see several other Poké Trainers. What better place to make some friends, meet some teammates, and join the Athens Poké-community! Helpful Hint: make sure to look by the fountain! While Lake Herrick may be a little farther out than downtown and North Campus, it&apos;s been known to be filled with Pokémon. Take a stroll on the trails that wrap around the lake...you might just find a water type! 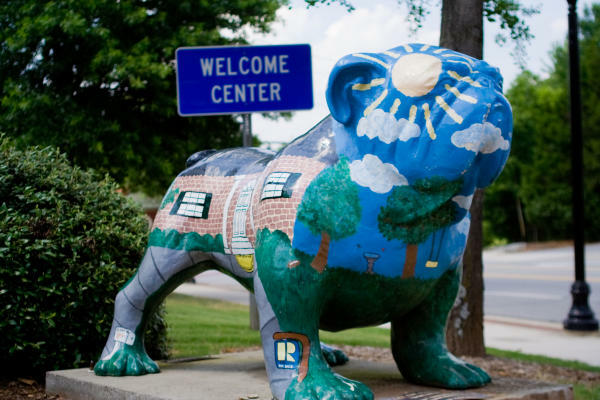 Several of the Bulldog Statues have been known to serve as Poké Stops. 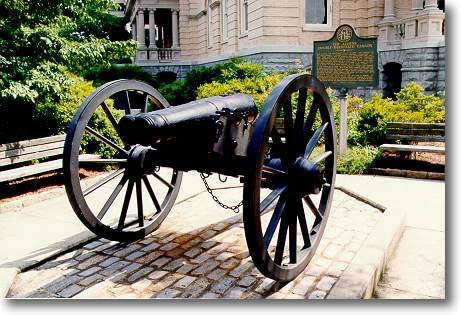 Revitalize your items by snagging pokéballs, incense, and potions at these Athens attractions. You might even run into a pidgey or two! Looking for more Poké Stops in the Athens area? Click here. Have any other suggestions on where to find Pokémon in Athens? Comment below!